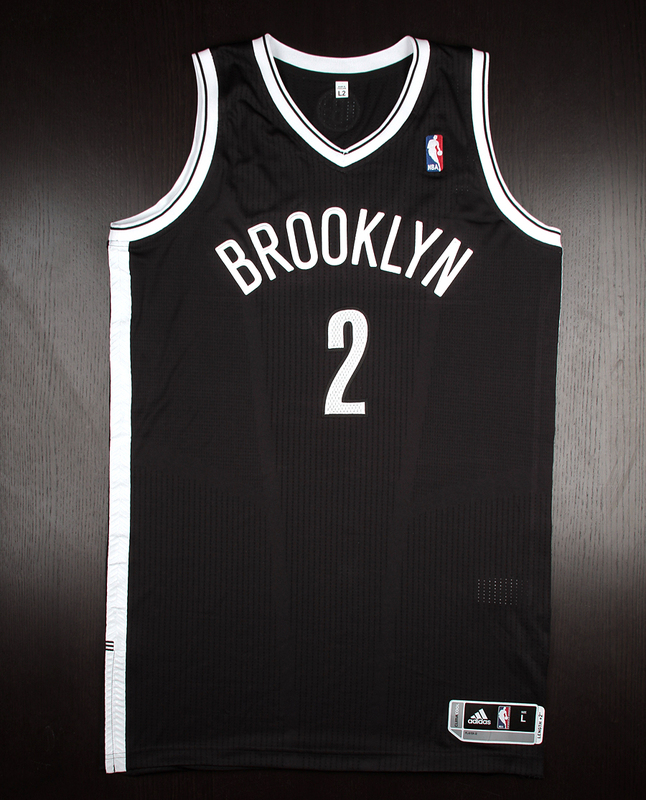 KG takes on the Miami Heat tonight for the opening game of round two in this clean away Brooklyn Nets jersey. 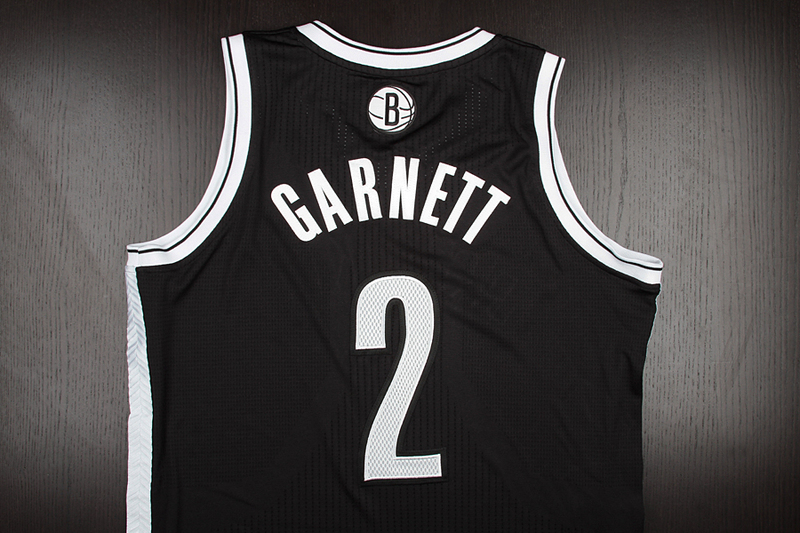 Later today, Kevin Garnett and his Brooklyn Nets teammates will be taking on a familiar foe for the opening game of the NBA Playoffs' second round. While it might be the first time the new look Nets take on the Heat in the postseason, it'll actually be the fifth time in seven years that KG will be facing off against LeBron James, dating back to their days with the Celtics and Cavaliers. They've split the previous four matchups. 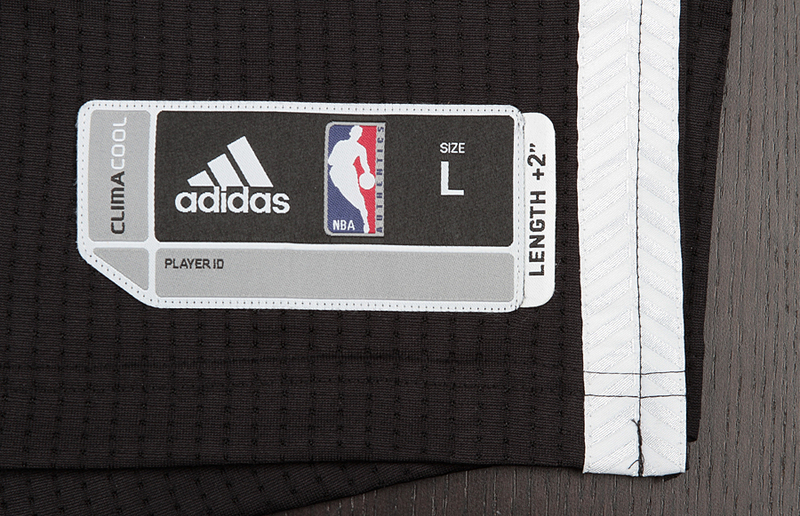 Now in the twilight of his career, KG is hoping to make one final run through May and June, and he'll be taking another step towards that goal tonight in this away Brooklyn Nets adidas REV30 jersey. 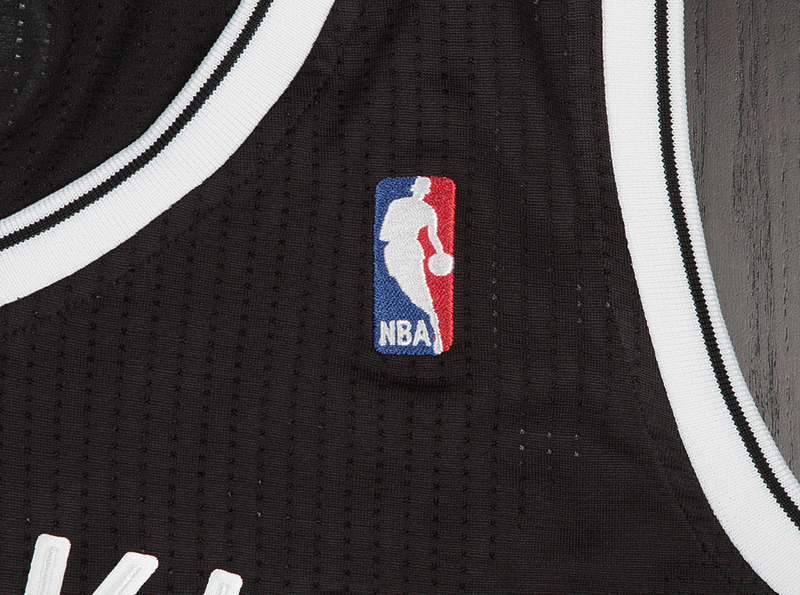 With heavy inspiration and insights coming from former part owner Jay-Z, the team's timeless black and white look and herringbone side panels have quickly become an already iconic aesthetic in the two seasons since it first launched. 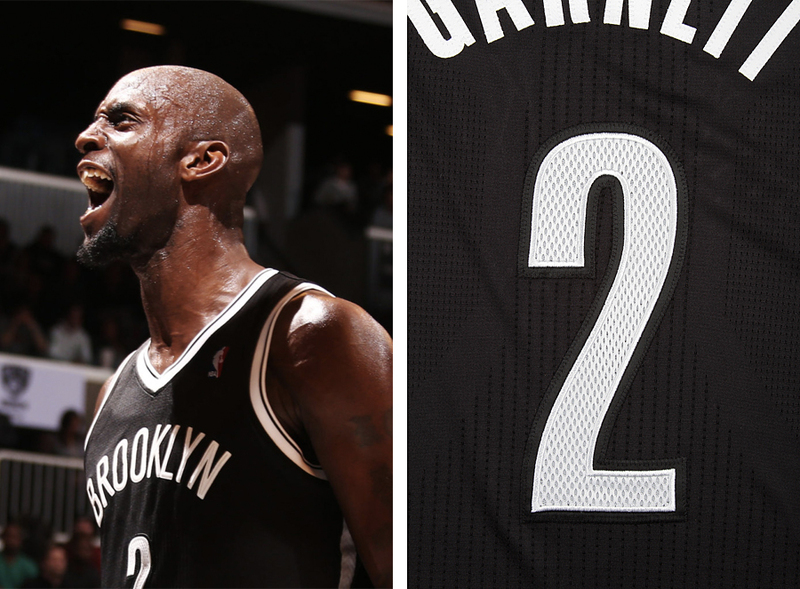 After twelve seasons of wearing #21 in Minnesota and six years of wearing #5 in Boston, Garnett opted for #2 in Brooklyn to honor his former TWolves teammate and close friend Malik Sealy, who was tragically killed by a drunk driver driving on the wrong side of the road in the spring of 2000. 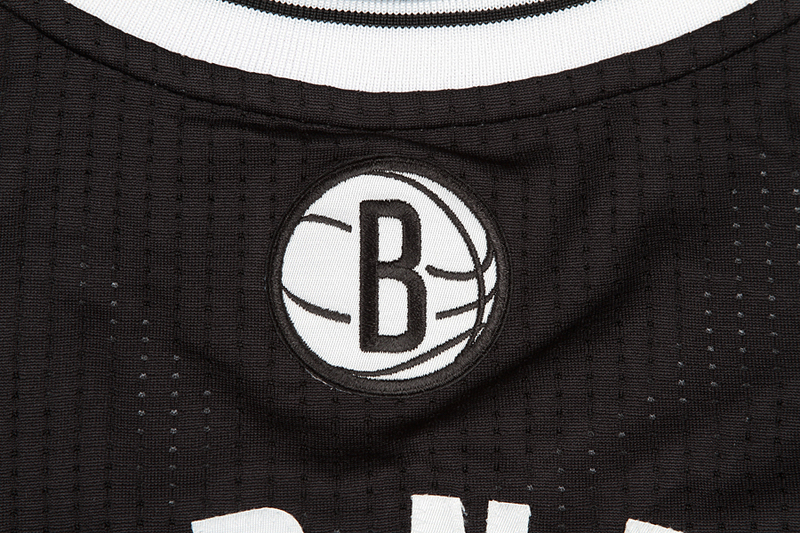 Catch KG and the Nets take on the Miami Heat tonight at 7 PM EST on TNT, and you can grab your own Brooklyn Nets gear over at NBA.com.